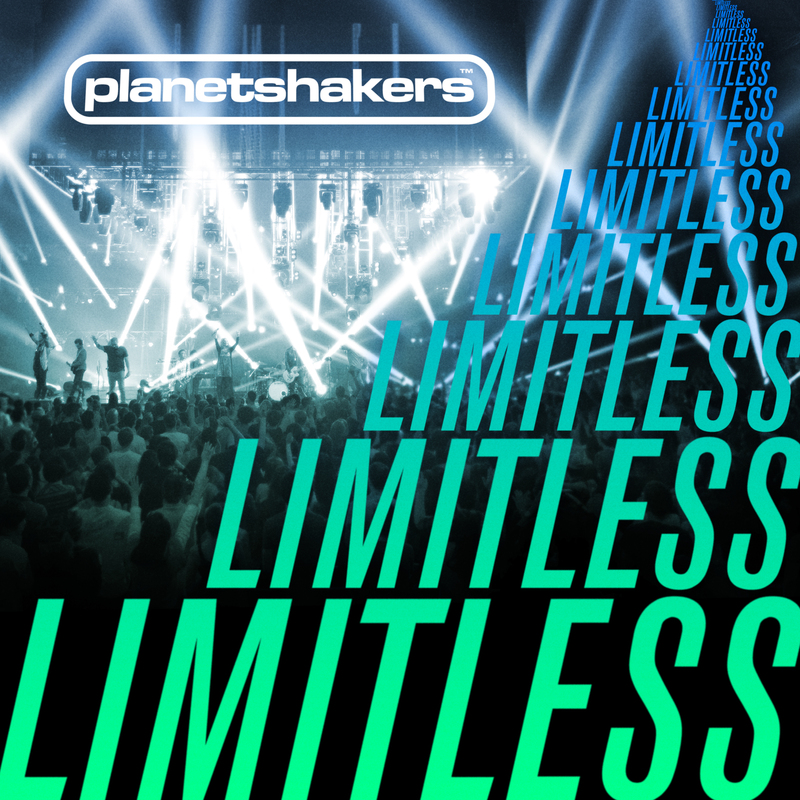 Limitless – the latest release from world-renowned Australian praise and worship band, Planetshakers, is making waves as their best album yet. 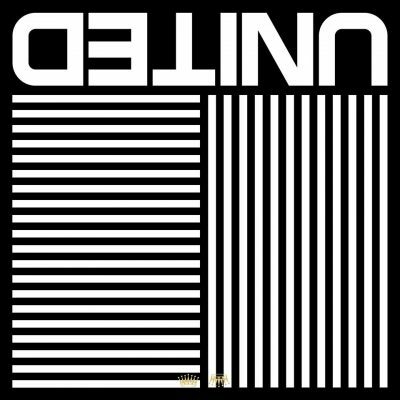 It has already had more than 170,000 views prior to its international release, when a sneak preview of their first ever film clip (made to accompany the title track) was made available on YouTube. 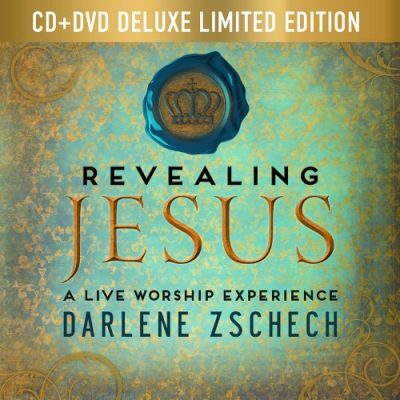 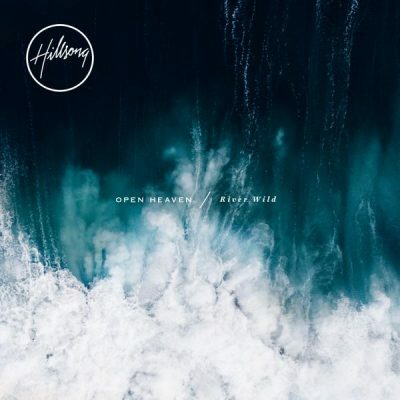 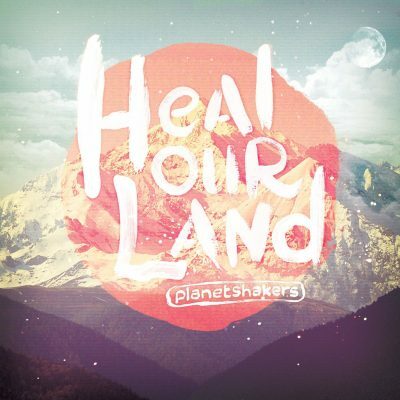 The album consists of 13 incredible tracks including the powerful worship song “Your Name Brings Healing”, dance party praise track “Let Praise Awaken” and “The Anthem” – the updated full version of one of Planetshakers most powerful songs. This album is a true reflection of the heart of Planetshakers, which is to see each person have a personal and powerful encounter with our Limitless God.